This 4.5 day course is an intensive week-long course held in the Washington, DC metro area. 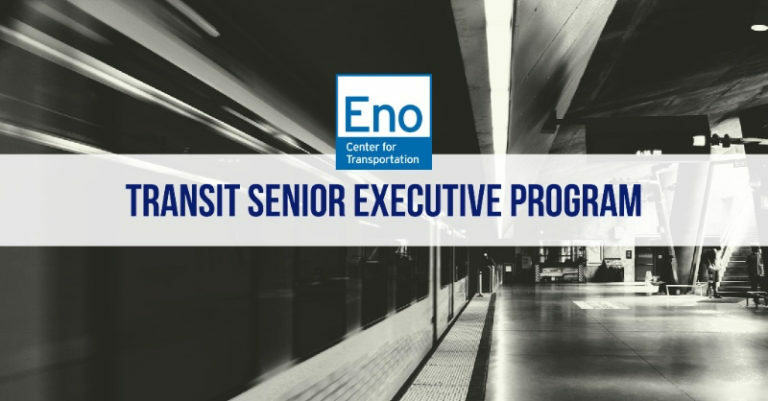 All instructors are veteran transit leaders from across the industry. Participants also focus on building individual interpersonal skills in small group settings.